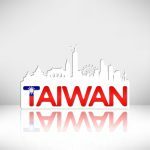 With the shutdowns of online travel companies like Taozailushang, Maidou Travel, Ailvxing, and the rising dominance of Chinese travel provider Ctrip.com, who would be brave enough to throw money towards fighting Ctrip's seemingly-near monopoly? 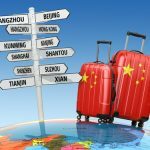 Chinese online tourism service provider Tuniu.com now says it will enhance its services in the online air ticket and hotel booking market, and the company has Ctrip.com in its sights. 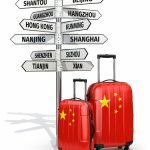 This news comes as China Money Network reports that many Chinese technology travel businesses have folded recently. Tuniu's founder and chief executive officer Yu Dunde announced the appointment of Jay Chou, the company's image spokesperson, as Tuniu's chief product officer. So the company is hoping the Chou star power will assist the company in booking for rooms and flights for travelers. Tuniu recently stated that the company will fully enter the online air ticket booking market and they will implement service upgrades in their supply chain management, data services, and customer service. Tuniu also invited representatives from Chinese and foreign airline companies, including Air China, Sichuan Airlines, China Eastern Airlines, Cathay Pacific, Air Macau, China Airlines, Swiss International Airlines, Lufthansa, and Air France, for cooperation and the company signed cooperation memorandum with China Southern Airlines, Beijing Capital Airlines, Emirates, and Korean Air at their latest press conference. Tuniu also announced plans to develop services in the hotel booking market. The company launched its hotel product at the beginning of 2015 and enhanced its investment in this business line in 2015. In January 2016, Tuniu announced plans to accelerate the construction of its hotel open platform version 3.0. 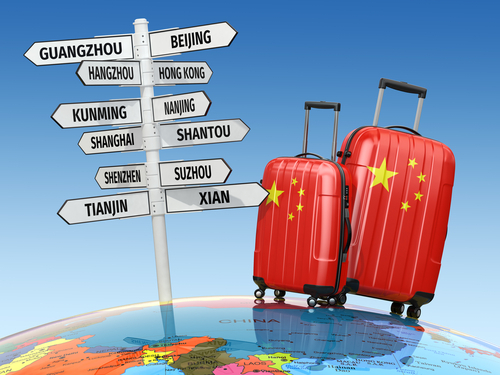 At the same time, the company reached deals with many Chinese and international hotel suppliers, such as Expedia, Gullivers, Hotelbeds, DOTW, JTB, and DidaTravel. 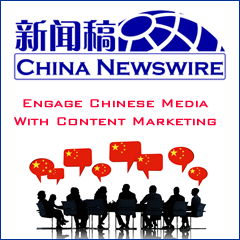 In addition, the company formed partnerships with Hainan Airlines, Jin Jiang International, Metropolo Hotels, Plateno, Huazhu, Kempinski, Starwood, and Wyndham. According to Tuniu, the company will continue to upgrade the hotel content on its website by including virtual reality video introductions for some medium- and high-end hotels. This service is expected to cover 4,000 hotels within three years.